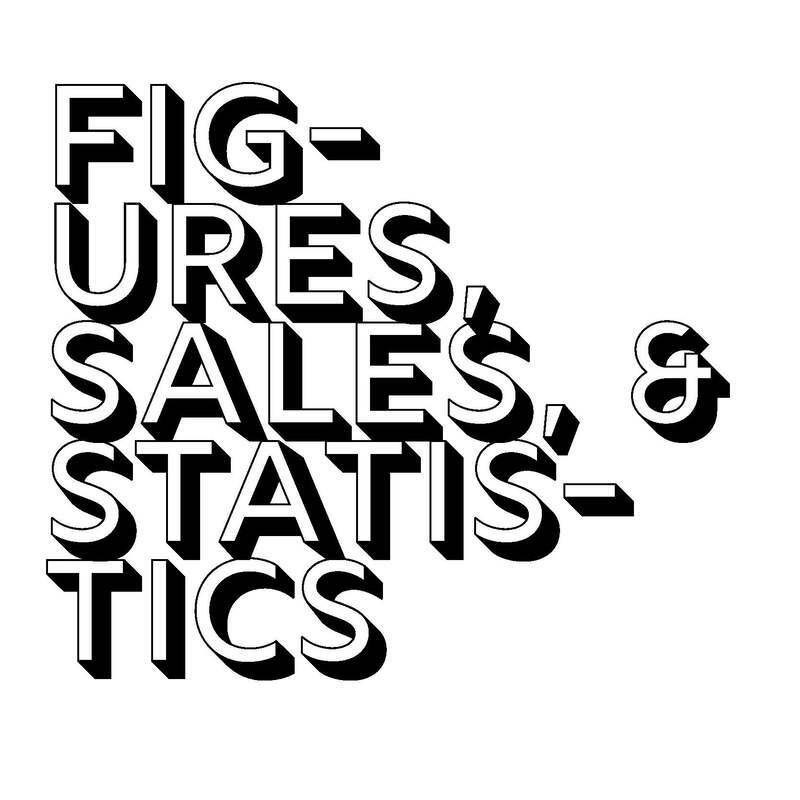 Here are a few tools to help make booksellers' lives a little easier. If there's anything you've ever wished somebody else would do or keep track of for you, let us know! 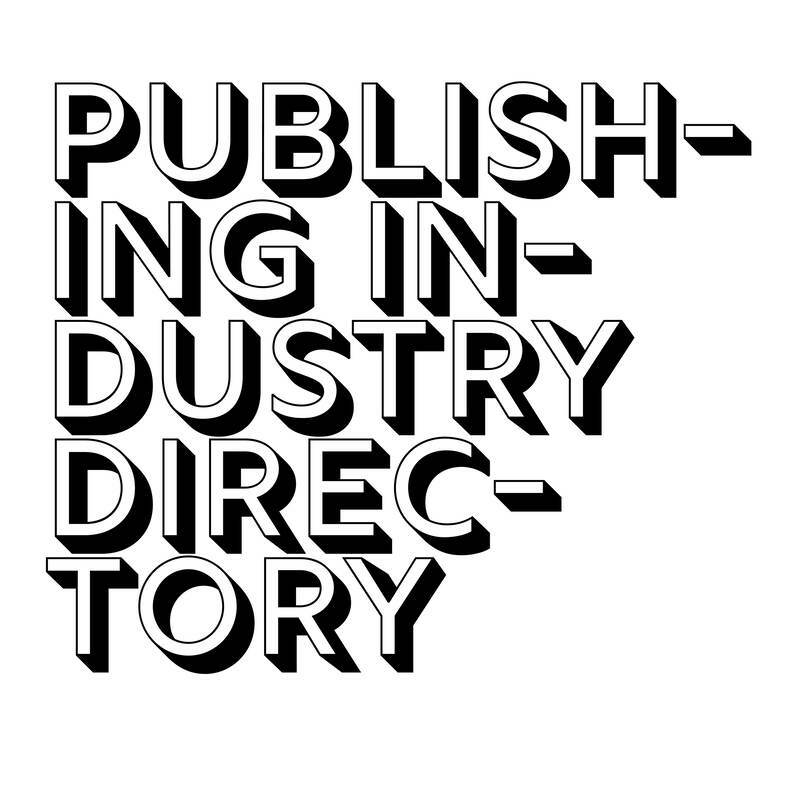 The publishing industry directory is an online database that helps to clarify the relationships between publishers, imprints, distributors, & sales reps. Built in airtable, it functions basically like an online spreadsheet, and allows you to organize the database by publisher, distributor, or rep group to examine multiple types of data sets. Or you can just use a the search field to find all the info you need for any given company. 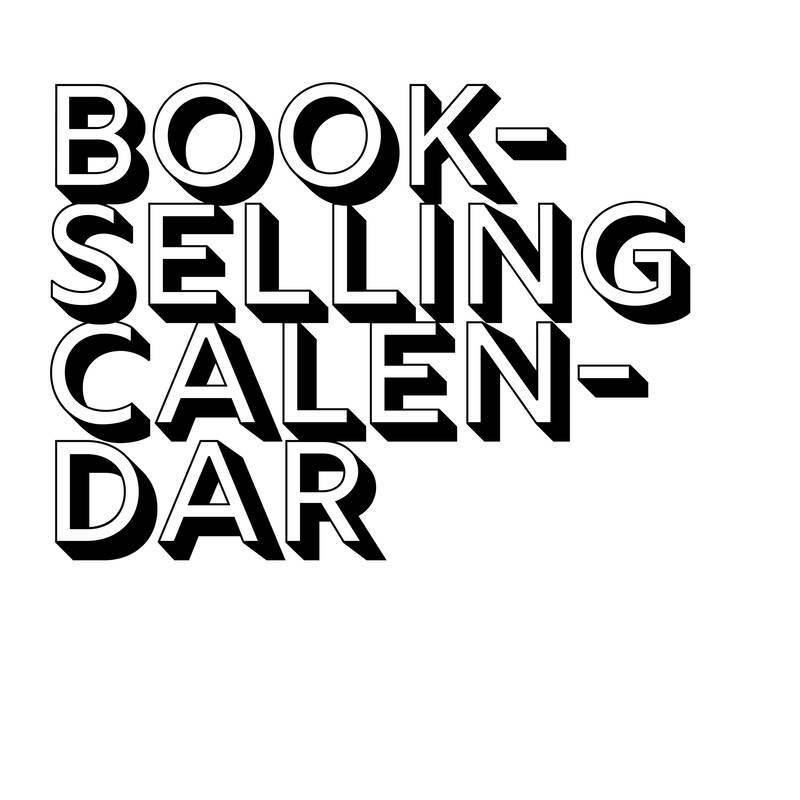 We keep this as up to date as we can with upcoming national bookselling events like BookExpo or ABA's Winter Institute, as well as all of the regional programs and various deadlines. 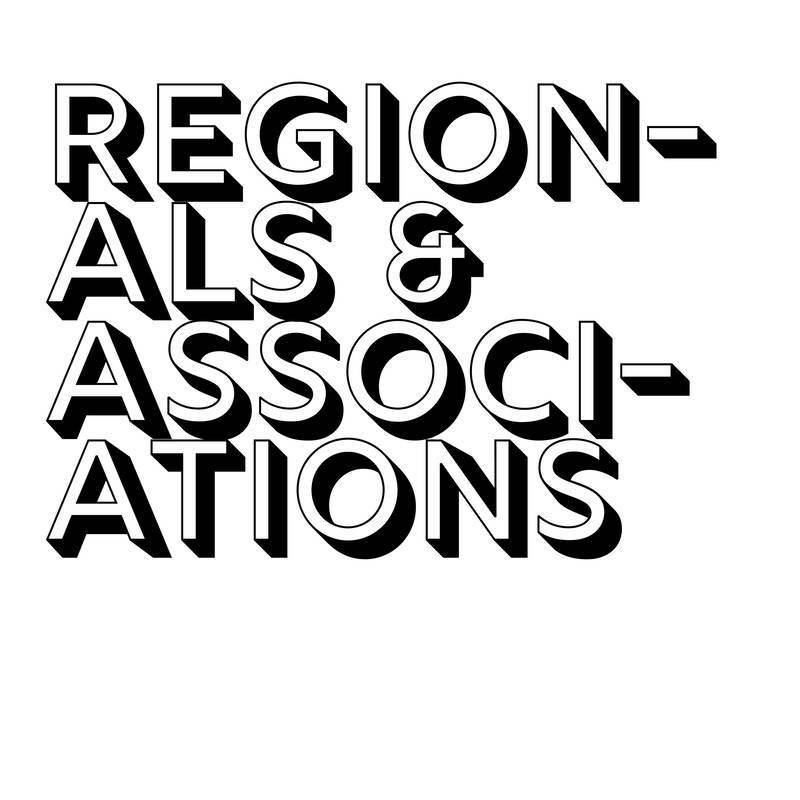 Details about the nine regional independent bookseller associations in the country, as well as a few national bookselling associations. 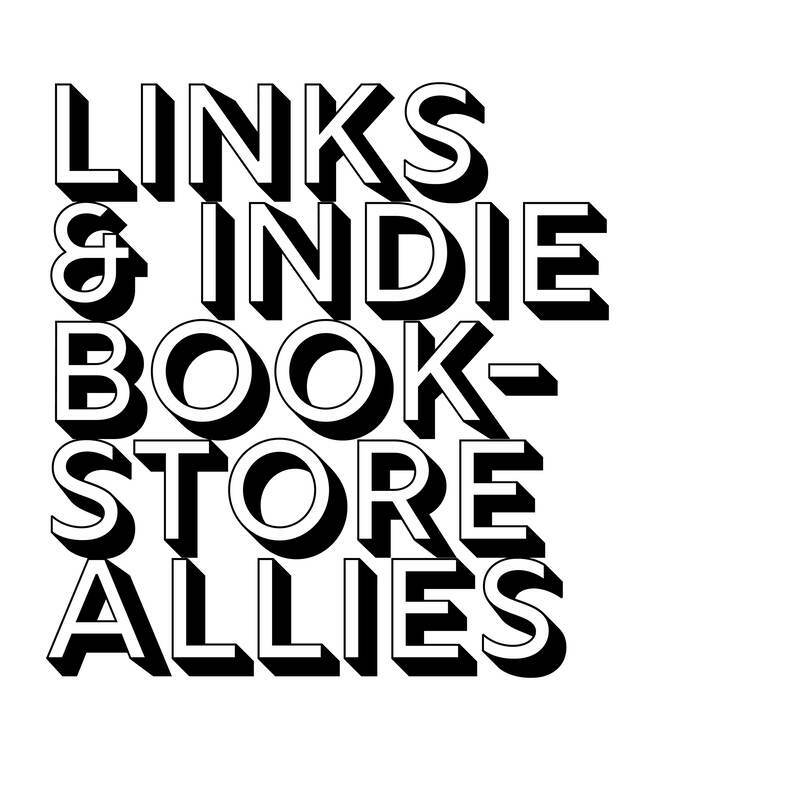 Some links to various companies that are indispensible to the success of independent booksellers today. If you're not familiar with every company on this list, be sure to click through and see how they can make your life easier. 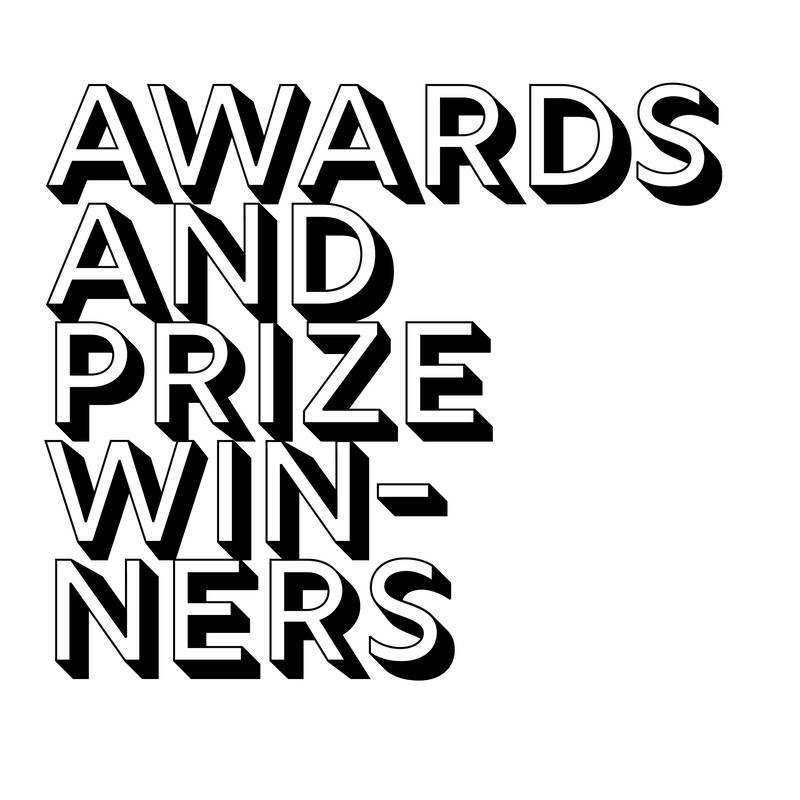 A single resource listing all major awards and the current winners in each, with links to each award or prize so you can track down more historical data if you're intersted.